the enterprise systems structured semi-structured or unstructured is vital to getting the insights about their operations and customer. It’s equally important to get the accuracy of predictions higher to make effective business decisions. 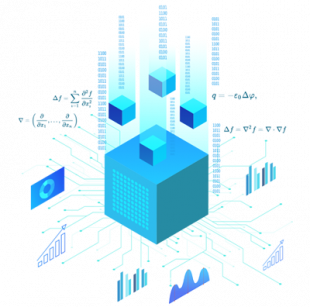 Sentienz has the right blend of data science practice and tools to exploit the enterprise data to better engage customers, improve operational excellence or detect new opportunities. 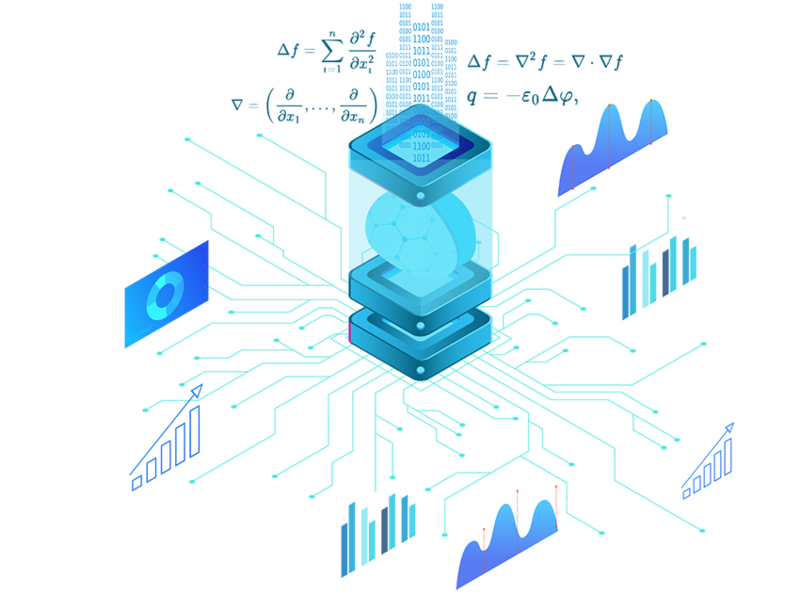 Sentienz solution’s Natural Language Understanding (NLU) system transcends traditional text-mining approaches in several ways. Conventional text-mining solutions which can only process answer from predefined questions and cannot quickly provide free-form answers from a wide array of text asset. 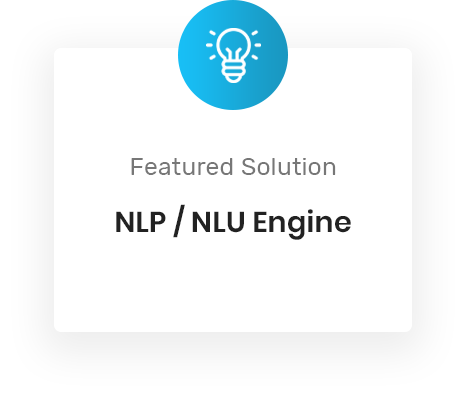 On the contrary our NLP / NLU engine can read any data – text, speech, video, images – and store it in a temporal-based graph to provide quick answer from existing data to any users question 99% of time without human intervention. Based on a massively parallel software architecture, Our NLP/ NLU engine combines an networked array of linguistic engines, deep sentiment engines and neural networks that “learns” the meaning, context and substance of a wide variety of speech, text and document inputs at petabyte scales and sub-second latency.